This book is over the top!!! I've read Ove -- I love novels. 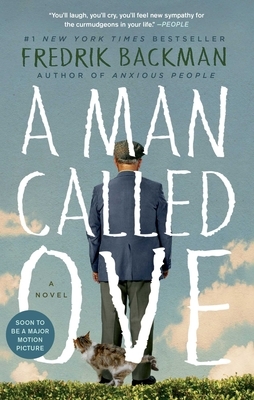 My husband read Ove -- he likes biography and other non-fiction. We BOTH thought A Man Called Ove was absolutely wonderful! I ordered more copies to give as gifts. My best friend swears this is the BEST book she's ever read. The author's weaving of situations and characters cannot be matched. This book is poignant, hilariously funny, sad, instructive, inspiring and entertaining.